My Bariatric Solutions is owned and operated by Wise Health System. 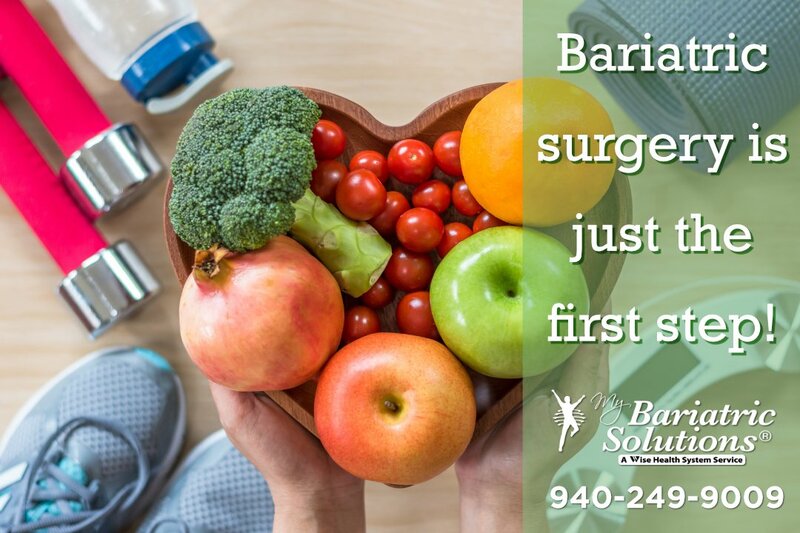 The East Campus of Wise Health System has undergone an independent, voluntary, and peer evaluation in accordance with nationally recognized bariatric surgical standards and has been accredited for bariatric surgery. All surgeries are performed at this campus to promote the best patient outcomes. 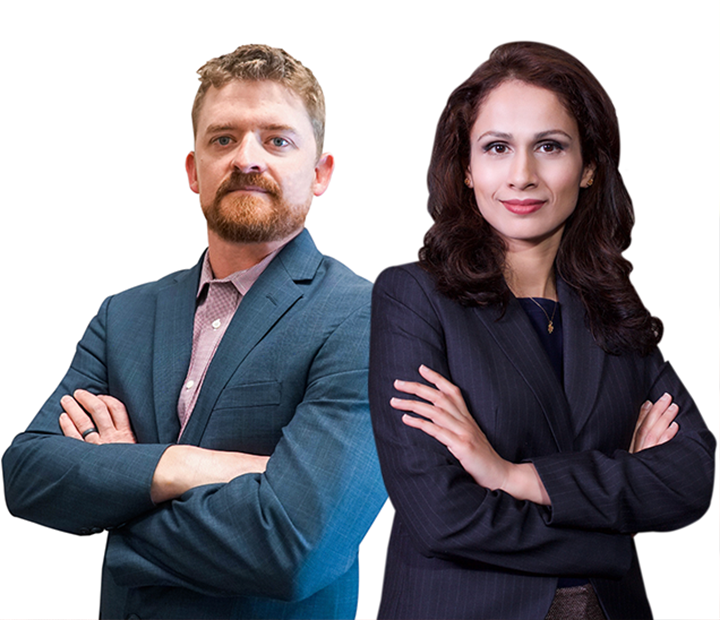 Dr. Arsalla Islam, Dr. Heath Smith, and the My Bariatric Solutions team have built a solid reputation for providing outstanding and compassionate care. 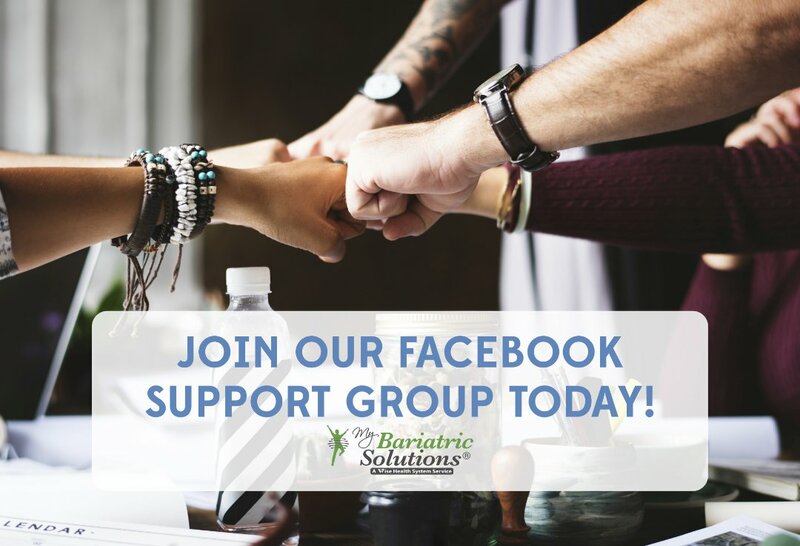 Your My Bariatric Solutions team understands the questions and concerns that you have regarding weight loss and the multiple bariatric procedures that we offer. Many of our patients have reported an improvement in their health and lifestyle. Many are now able to play with their kids without running out of breath, climb a flight of stairs without stopping, and workout longer without any worry. 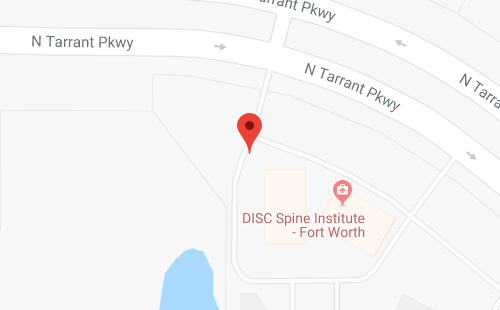 Patients from throughout the Dallas/Fort Worth Metroplex and even from outside of Texas have traveled to our weight loss surgery center to receive treatment from our weight loss team of bariatric surgery experts. Bariatric Surgery is just the first step! Embrace the new you and let My Bariatric Solutions help you on your journey. 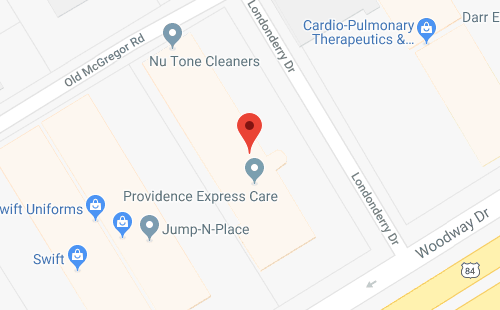 Come to your follow-up appointments and take advantage of our dietitians and exercise physiologists. 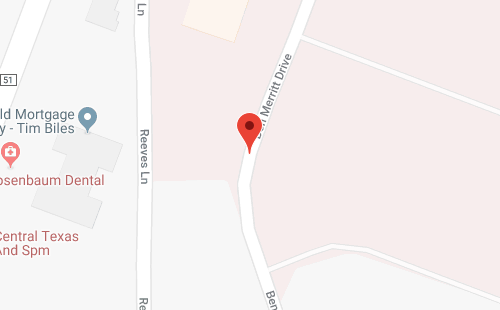 Looking to discuss life after weight loss surgery and get questions answered in a private, safe space? Our private Facebook Support Group is the place for you! All our current patients are invited to become a part of the group. We think a great way to enjoy #NationalGarlicDay is to try this delicious and bariatric friendly Chicken Thighs With Roasted Apples and Garlic recipe!